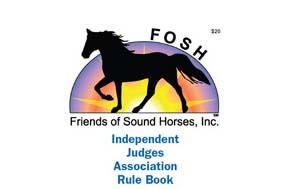 Copyright © 1994 – 2019 Friends of Sound Horses, Inc. All rights reserved. All Names & Trademarks are property of their respective companies. 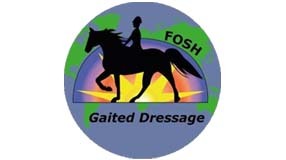 FOSH is the national leader in the promotion of natural, sound gaited horses and actively fights against abuse and soring of Tennessee Walking Horses.